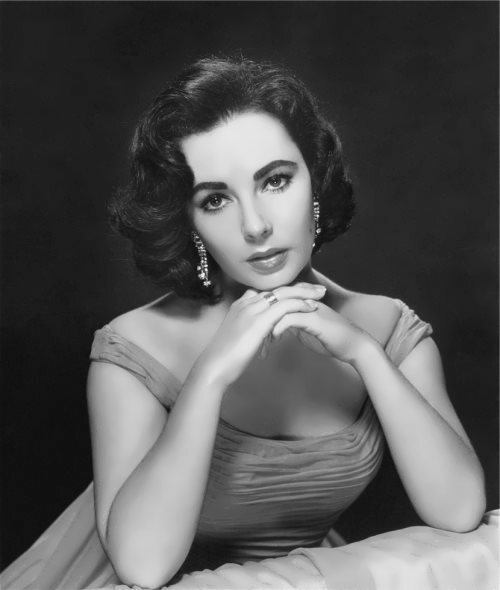 Elizabeth Taylor was an Anglo-American actress, Queen of Hollywood. She was the first actress, whose fee for shooting in the film was one million dollars. 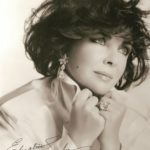 Elizabeth Rosemond Taylor was born on February 27, 1932 in London. Francis Taylor was an art dealer and his wife Sara was a socially ambitious former stage actress. When World War II began the family returned to the United States. 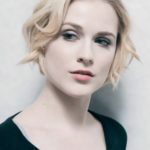 Elizabeth had the elder brother – Howard. 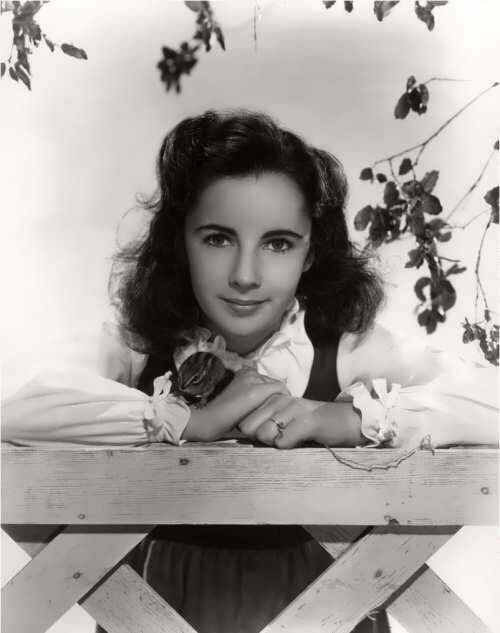 In 1942, the girl began starring in films. In 1943 Taylor was cast opposite Mickey Rooney in National Velvet, the story of a young woman who wins a horse in the lottery and eventually rides it in England’s Grand National Steeplechase. 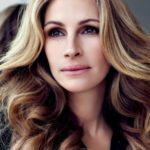 During filming, she was thrown from a horse and suffered a broken back, but forced herself to finish the project. In 1949, she played the first “adult” role in the film The Conspirator with her friend Robert Taylor. In 1956, Elizabeth co-starred James Dean in the cult film Giant. 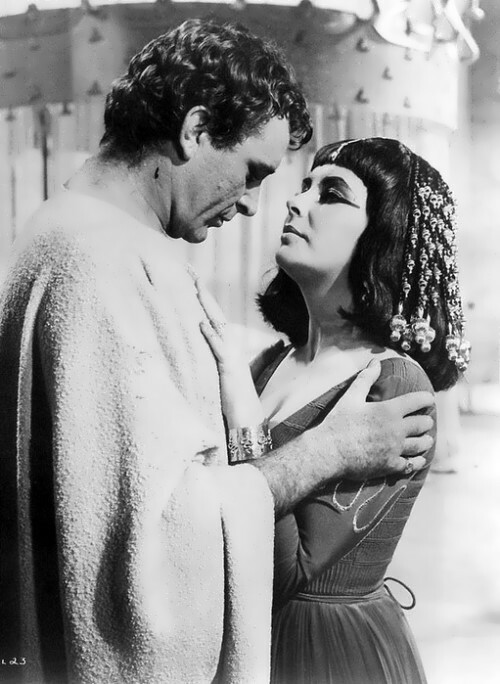 In 1961, Taylor received an offer to play the role of Cleopatra in the eponymous historical film. 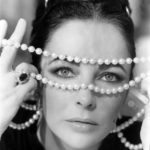 It was she who brought “the eyes of Cleopatra” (eyes with strong black eyeliner) into fashion. 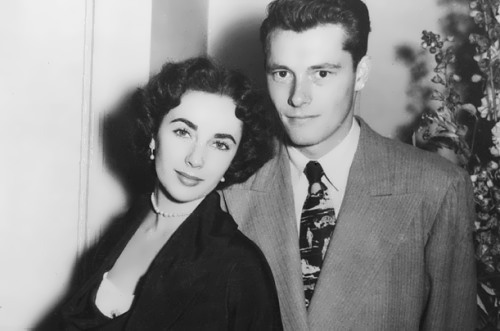 On the set of the film Taylor had a love affair with Richard Burton, who played the role of Mark Antony. In 1964 they got married. During the time they were together they co-starred in eleven films. 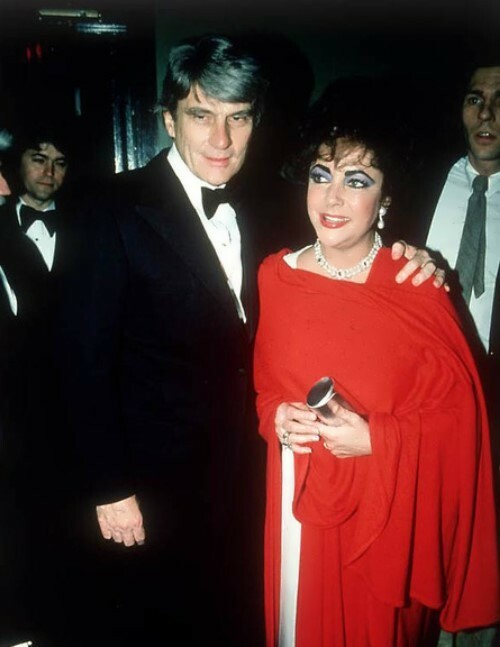 In 2013, Richard Laxton made a film called Burton and Taylor about their relationship. In 1976, she starred in Blue Bird – the Soviet-American musical film based on the play by Maurice Maeterlinck. For the last time Taylor appeared on the big screen in 1994 in the comedy The Flintstones. It was her 51st film. 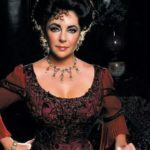 Elizabeth Taylor died of heart failure on March 23, 2011 in Los Angeles at the age of 79. 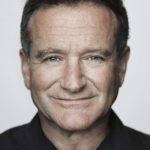 She was buried on the California Cemetery Forest Lawn Memorial Park next to Michael Jackson, Clark Gable and Walt Disney. 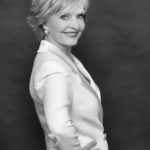 She earned five Academy Award nominations, two Oscars, the French Legion d’Honneur, and the American Film Institute Lifetime Achievement award, the Academy’s Jean Hersholt Humanitarian Award. Elizabeth had seven husbands and eight weddings. First husband – Conrad (Nicky) Hilton. They were married from May 5, 1951 to February 2, 1952. 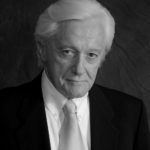 Second husband – Michael Wilding. They were married from February 2, 1952 to 1957. 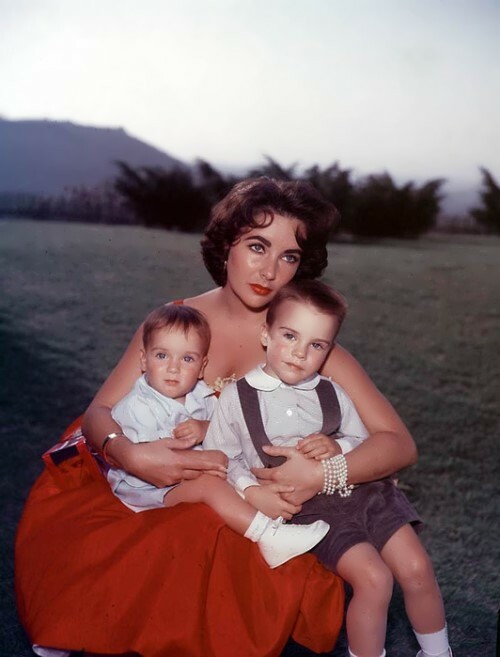 They had two children: Michael Howard (born in 1953) and Christopher Edward (born in 1955). Third husband – Michael Todd. They were married from 1957 to 1958. 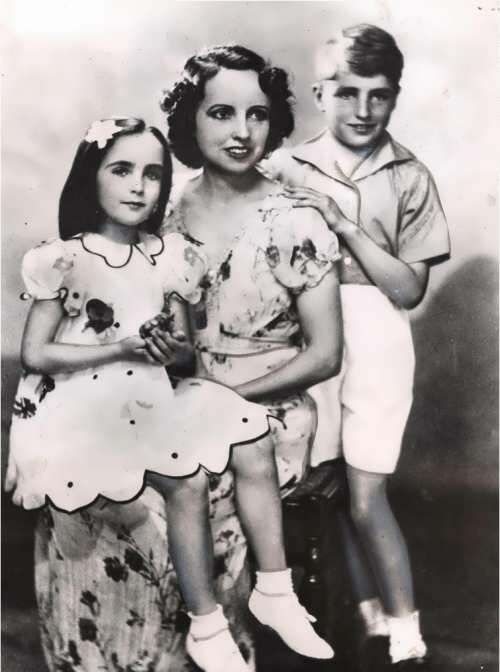 Their daughter Elizabeth Frances was born in 1957. Fourth husband – Eddie Fisher. They were married from May 12, 1959 to 1961. Fifth husband – Richard Burton. They were married from 1964 to 1974, and from 1975 to 1976. 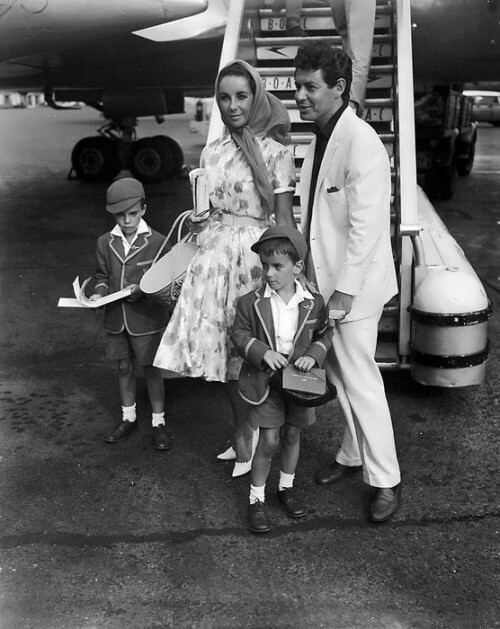 In 1964, she and Richard Burton adopted a three-year girl from Germany, Maria Burton (born in 1961). Sixth husband – Virginia Senator John Warner. They were married from 1977 to 1982. 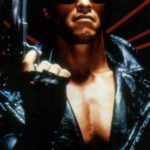 Seventh husband – Larry Fortensky. They were married from 1991 to 1996. 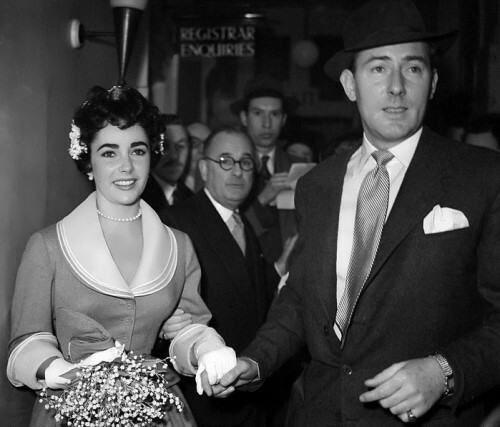 – On the set of the film Butterfield 8 (1960) Elizabeth fell seriously ill. The press even published a report about her death. – Taylor was on the cover of People magazine fourteen times. – Elizabeth and Macaulay Culkin are godparents of Michael Jackson’s children. 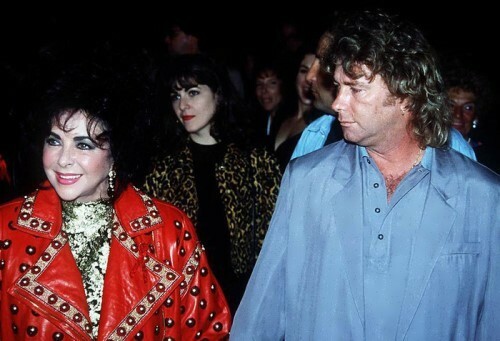 – In 1963, Andy Warhol painted a picture of Elizabeth Taylor – Liz № 5. On May 12, 2011 it was sold at Phillips de Pury auction in New York for $ 26.9 million. In 2007 it was sold for $ 23.6 million. 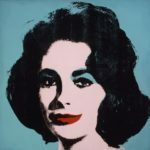 – On December 14, 2011 at an auction organized by Christie’s, another portrait of Elizabeth Taylor by Andy Warhol was sold for $ 662,000.